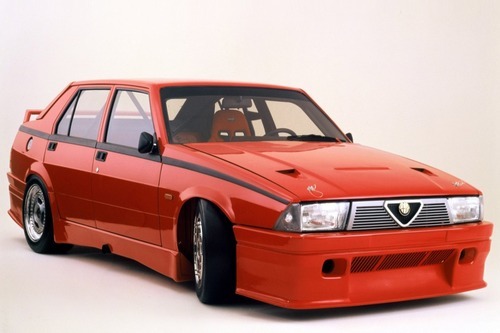 Complete digital workshop service and repair manual written for the Alfa Romeo 33, 33 Sport Wagon; Production model years: 1983 1984 1985 1986 1987 1988 1989. All styles covered (all models, and engines). It is in the cross-platform PDF document format so that it works like a charm on all kinds of devices. 1. Fit a new gasket, refit the manifold and tighten the fixing screws to the prescribed torque. 2. Install the heat exchanger and fit a new oil seal ring, by securing the unit with the union for the oil filter. 3. Connect the two sleeves. 4. Install a new oil filter, lubricate its gasket and hand tighten.